Social media offers important marketing and news channels. Companies like Sony informs its customers about updates and new products. On Twitter, one million Sony followers will have one less source in the future. @SonyXperia has disappeared. And nobody knows why. The social media department of Sony has gone through a small disaster. Overnight a Twitter account disappeared, which has united a million followers since 2010. For comparison: @SamsungMobile has 12.1 million, @PlayStation has 16.1 million. @SonyXperia had one million, as seen on a screenshot at Xperia Blog. 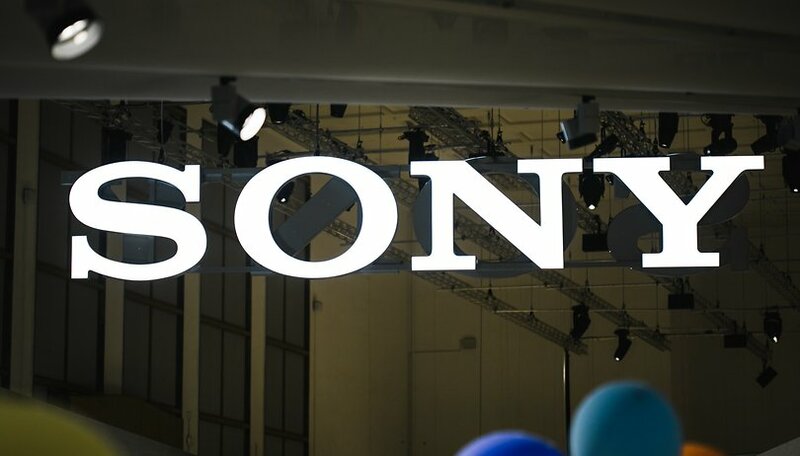 Even though the slip-up might have little effect on the fan community it fits into a series of prophecies of doom regarding Sony's strategy for the Xperia mobile communications sector. Sales figures for Xperia smartphones have been declining for years. In defense, it can be said that this now applies to the entire industry: the smartphone market is saturated. Sony still has an Xperia presence on Facebook and Instagram. And a look at the Xperia devices themselves, which have improved thanks to more collaboration with the camera department, shows that Sony is still making an effort and is certainly not cutting the department off. Whether the deletion of the Twitter account is, therefore, a breakdown or a strategic move would have to be explained to us by a representative of the press. Maybe you want to get your readership on @SonyMobileNews but this could have been done more gently. And why would the company want to wipe out the Xperia brand? What's going on? We'll keep you posted. that has got to be literally everyone who's ever owned a sony phone. which is either hilarious or sad. They sold 13.5 Million phones in 2017 and 9 Million in 2019, both apparently declining years meaning more the years before that.